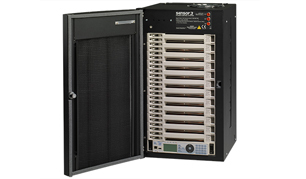 We can service and sell parts for your ETC Sensor dimming rack. Knight Sound & Lighting is an authorized ETC service agency. Purchase ETC Sensor parts here. Call us with any questions at 1-866-457-5937.